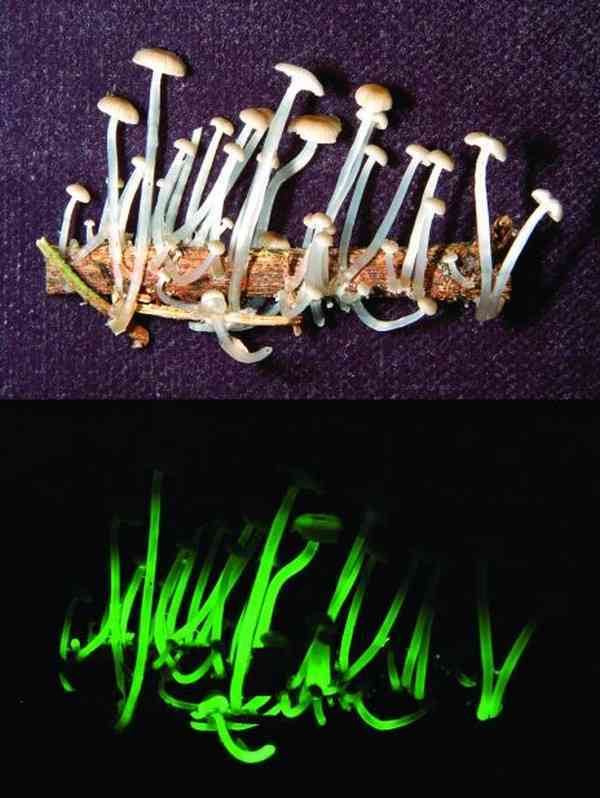 Mycena luxaeterna or eternal light are amazing little mushrooms that glow in the dark. They were discovered in 2011 in a forest near São Paulo, Brazil. The caps are less than 2 cm across and the stems glow greenish yellow at all times owing to a gel on the mushrooms’ stems. This fungi was named after a portion of Mozart’s Requiem.